The wait, for those who are planning to buy an iPhone 4S, is over. 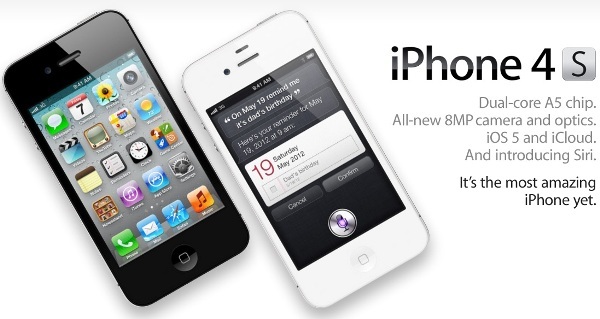 iPhone 4S will be launched in India on November 25th. The device was announced in the first week of last month, so Indian Apple fanboys are lucky this time to see iPhone 4S launch pretty soon. Aircel announced that the pre-order for the iPhone 4S will start on November 18th. Airtel has not announced any dates for the pre-order, however they have created a page where one can register. I registered but have not received any mail from them at the time of publishing this article. Prices and tariffs will be revealed on the day of launch. So, are you excited about the iPhone 4S?